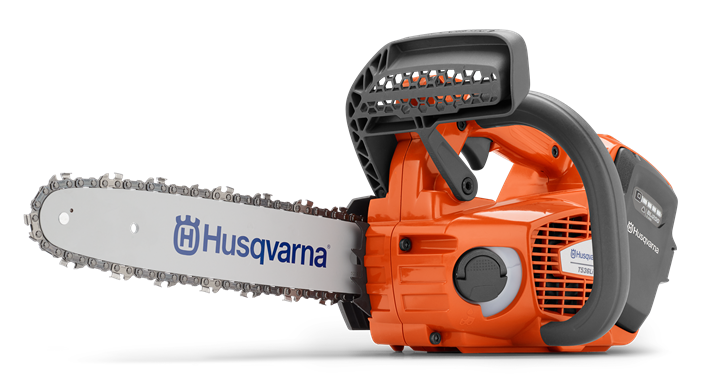 The Husqvarna T536Li XP® battery chainsaw is designed for professional users who want a lightweight, extremely easy-to-use top handle chainsaw with high performance. 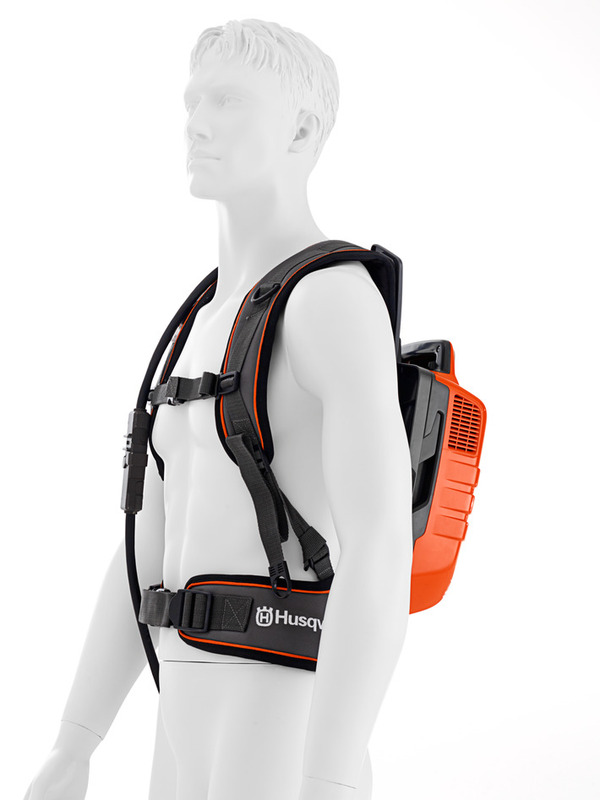 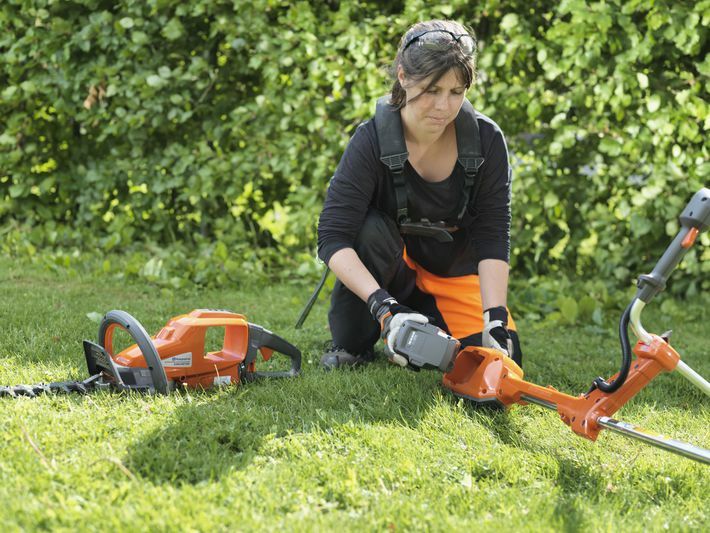 The perfect Husqvarna chainsaw for licenced arborists. 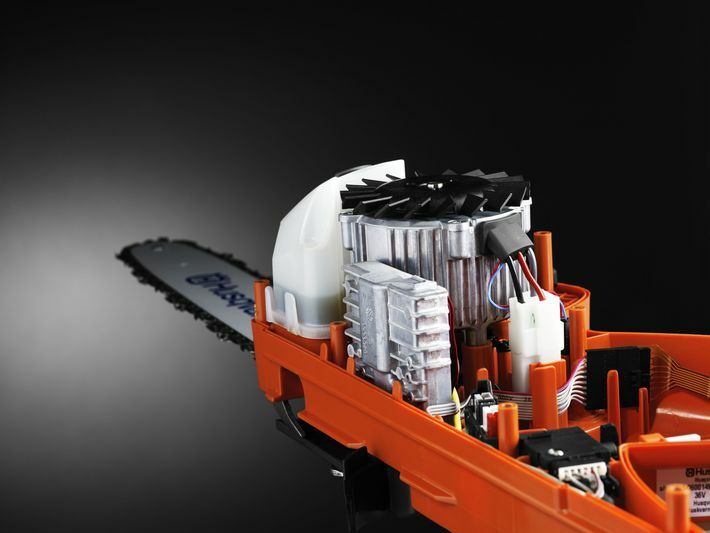 A robust rechargeable chainsaw with excellent ergonomics, high performance and high chain speed.